The largest and most affordable Online Hydration Backpack Shop! Hydration Backpack shop the largest and most affordable! Do you want to buy a Hydration Backpack online? 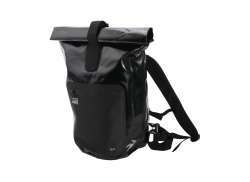 Hollandbikeshop.com has the Hydration Backpacks you’re looking for. These backpacks were specifically designed for cycling. They're perfect for transporting sports nutrition and rain wear. 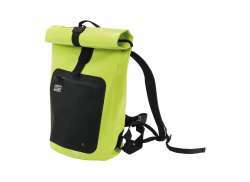 In addition, Ergon and CamelBak both offer special hydration packs in various designs, for long bike rides. At Hollandbikeshop.com you can find a wide choice of brands like Ortlieb, CamelBak, Ergon, Thule, Ogio, Timbuk2, Shimano, XLC, New Looxs and WOWOW. 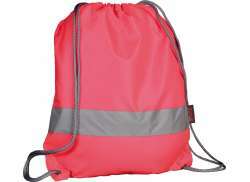 In our wide Hydration Backpack range on Hollandbikeshop.com you can find Hydration Backpacks in various colors, sizes and models, so you'll always have plenty of fluids, food and other items with you on your bicycle. So you’ll surely find the Hydration Backpacks you’re looking for. 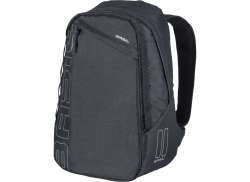 Hollandbikeshop.com is dealer of Hydration Backpacks and has a large and affordable range. We also often have Hydration Backpacks on sale or in our outlet, so keep an eye on our sale button. 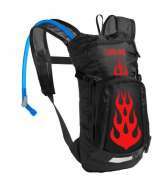 The largest and most affordable online Hydration Backpack shop!